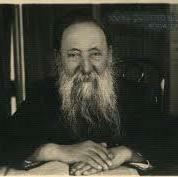 Reb Chaim Ozer opposed the creation of a Jewish state due to the danger it would bring. The following is a letter to the Agudas Horabbonim of the United States and Canada, dated the fifth day of Selichos 5697 (1937). Satan is constantly changing his disguise and sending his agents to entrap the Jewish masses in his net, so that they throw the yoke of the Torah off their necks. The names of these agents change every few generations. 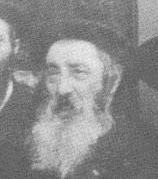 Rabbi Yosef Chaim Sonnenfeld used an analogy: Once there was a prince who excelled in all areas and was perfect in every way. He was also the only child of his father, the king, and his father loved him dearly. One day the prince became seriously ill. This is how the Zionists succeed in capturing the religious: by means of the Mizrachi, who disguise themselves as rescuers [of the Torah], when in truth it is they who are the destroyers and damagers of the path of Torah. May G-d spare us from them. 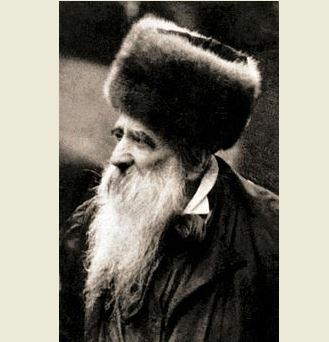 But more than the most radical reform, Jewish truth is threatened by the movement propagated under the name of Zionism, which, if given ever greater influence would, God forbid, only serve to prolong our Galuth. The book of Shemos begins, “And these are the names of the children of Yisroel who came to Egypt, with Yaakov, each man with his household came.” The patriarch Yaakov had two names: Yaakov and Yisroel. Zionism itself is founded on denial of G-d’s providence, reward and punishment and the coming of the redeemer. Nationalism is built only on the ruins of the holy Torah, belief in G-d, His prophets, and the Talmudic Sages. 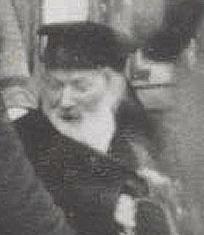 The Kossover Rebbe quoted the oath against forcing the end (yidchaku) and applied it to Zionism. 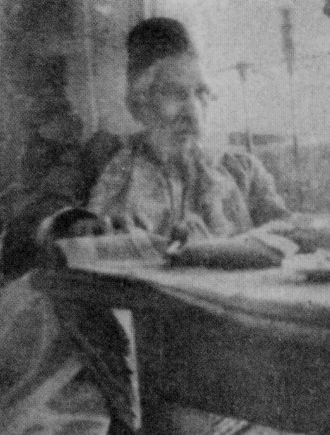 Rashi says it means that we must not pray too much; how much more is it forbidden to try to end exile through political means. 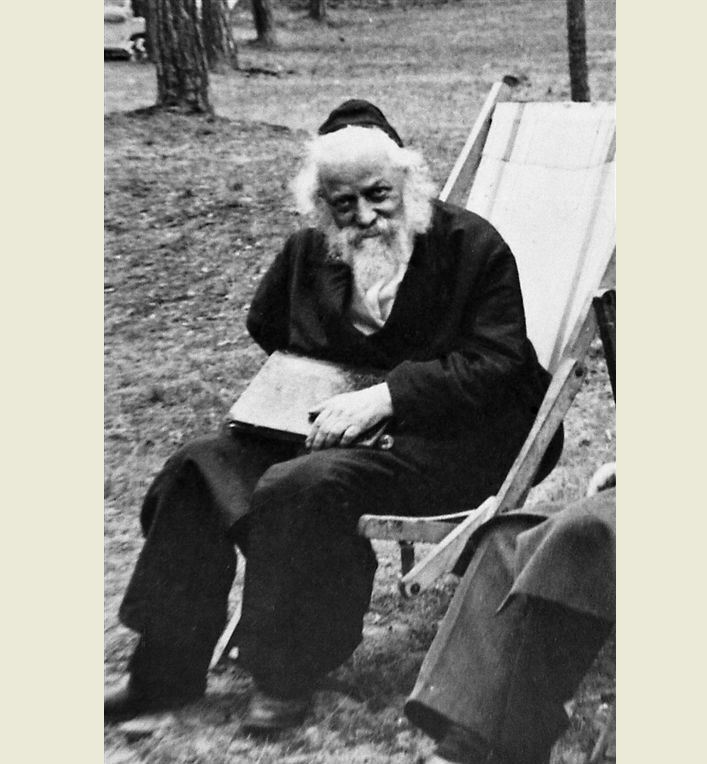 Rabbi Mordechai Leib Winkler, rav of Madd, wrote the following to Rabbi Yonasan Steiff, rav of Budapest, who asked his opinion about an organization to settle Eretz Yisroel, probably a project of Agudah (printed in Levushei Mordechai, v.
A copy of the testament of Rabbi Yisroel of Stolin, passed away on second day of Rosh Hashanah, 5682 (1921), buried in Frankfurt, Germany. Even if these men were loyal to Hashem and His Torah, and even if there were a chance that they would achieve their goal, we must not listen to them in this matter, to make our redemption with our own power. It should not occur to you that you, by human hands, can build the ruins of Jerusalem, and arouse the end of exile with great love of the Jewish people, to improve their state through this action, as the Zionists hold. 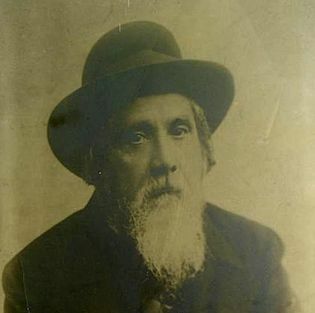 When Rabbi Chaim of Brisk spoke about Zionism, he gave the following parable: Once there was a town in which there was a well that had been closed and sealed for as long as anyone could remember.